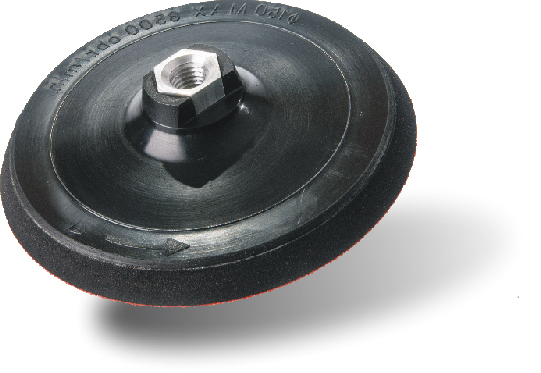 The Euro Disc Maxi can be attached to all types of rotating equipment, using an M14 thread. It comes in soft and hard versions. 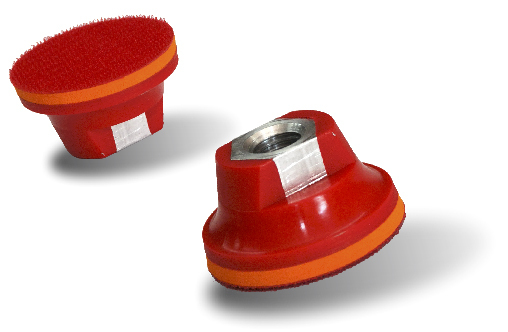 Depending on the type of sandpaper used, it is suitable for grinding and polishing the flat surface of metal, wood, plastic and building materials. 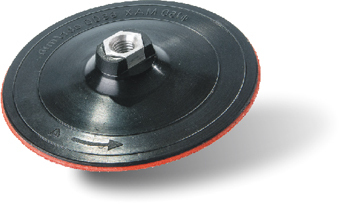 Press the abrasive disc firmly over the entire Velcro surface. 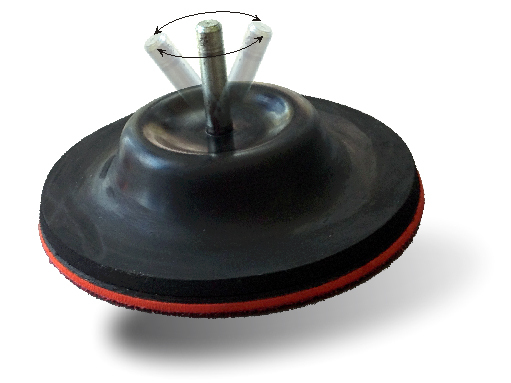 Ensure the abrasive disc is aligned centrally on the disc. For use up to 10 ,000 RPM.